OTTAWA — The federal Liberals are promising to spend more than $250 million to revamp the body Canadians turn to with disputes over access to federal benefits, partially restoring the system that existed before the Conservatives created the Social Security Tribunal. In an interview this week, Social Development Minister Jean-Yves Duclos said the government will bring back the three-person hearings for the first layer of benefit appeals — in a body separate from the tribunal — and retain the tribunal’s single arbitrator for the second, and final, layer. He said the changes respond to rare agreement from labour and employer groups that some sort of return to the three-panel hearing system was needed. Tuesday’s federal budget proposes spending $253.8 million over five years, beginning in April, to make the system easier to navigate and shorten decision times. Details about when changes will happen are to be rolled out later. 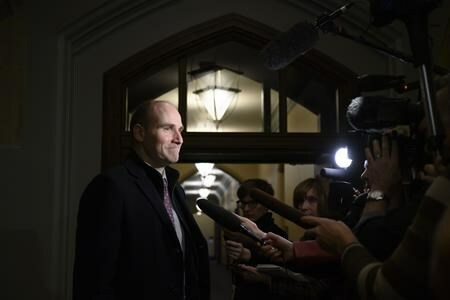 “It was felt by EI commissioners and the stakeholder communities, both employers and employees, that there was a lack of transparency, and a lack of collaboration in the way in which the system was working,” Duclos said in an interview Wednesday. 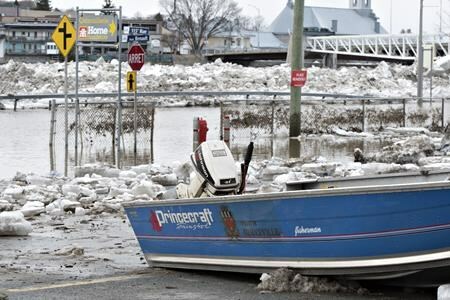 A report last year from consulting firm KPMG estimated the tribunal saved federal coffers about $22.6 million a year, but waits for decisions also shot up as the tribunal was undermanned and overwhelmed with cases and didn’t have a proper transition plan. Average timelines for decisions increased from approximately 44 days to more than 200, and in the worst case, average wait times of 884 days for decisions on CPP disability benefits that were highlighted in a critical 2016 auditor general’s report. What the Liberals heard in closed-door meetings and consultations with stakeholders, labour and employers groups, as well as experts over the last three years were calls for a return to the system as it existed before the tribunal’s creation.